Game Troopers, one of the best and most active game publishers on the windows store have just announced the release of FusionDot a free to play puzzle game. The game is available for both Windows and Windows Phone. A quick hands on with the game reveals a beautiful and minimalistic art style and some soothing music to go with it. 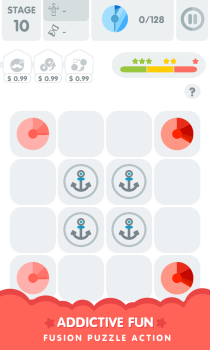 Fans of the 2048 game will find something that’s fun and with unique a twist to that style of gameplay here. Experience the 2048 puzzle game play with a brand new, addictive, free-to-play, saga puzzle game! 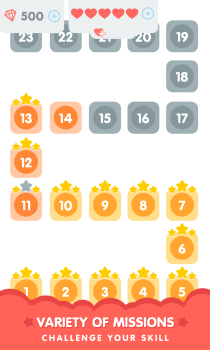 2048 puzzle is back with a flat design. 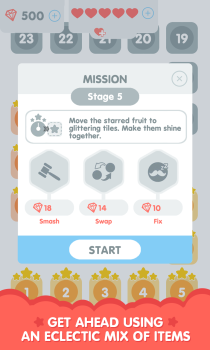 Adventure through 120 exciting stages.Fusion the dots with several objectives that will make you never cease to amaze!